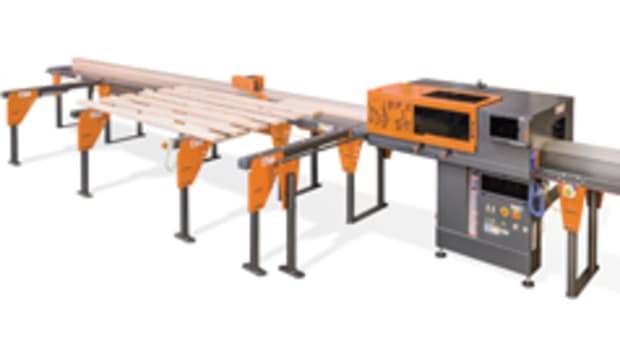 Thermwood Corp. figures to make a big splash at IWF with its new Cut Ready cut center, which the company says requires no special training or highly technical skills to operate. 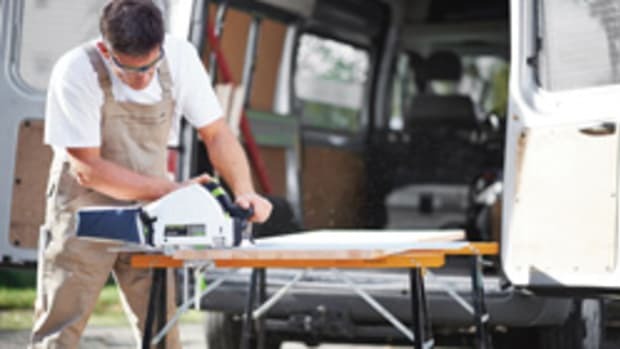 The Cut Ready is preprogrammed to cut cabinets, drawers, doors, moldings and more. The operator simply selects a design and the measurements on kiosk-type touch screen and the machine gets to work. 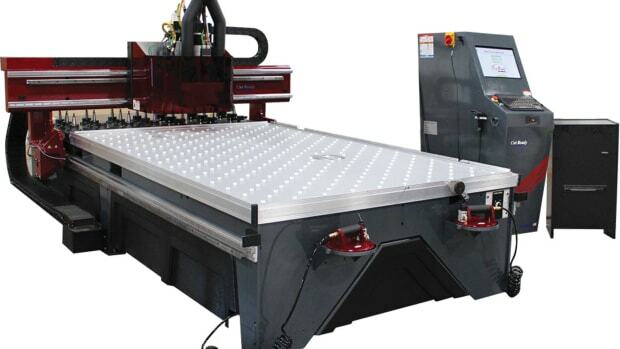 The Cut Ready is only available with a 5’ x 10’ table, 12-tool head and 12-hp spindle. Product manager Jason Susnjara describes the Cut Ready as very sophisticated internally, but incredibly easy to operate for shops that aren’t comfortable or adequately staffed to program a CNC machine. “For nested-based manufacturing, you usually have to create a CNC program to cut the parts. But the Cut Ready works differently. There is no CNC programing needed ever. 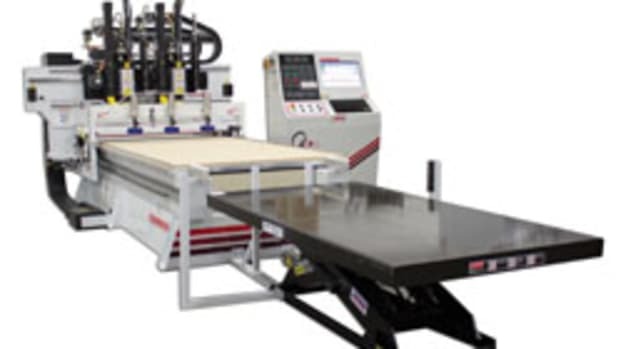 The machine knows how to make face-frame, frame-less or any other type of cabinet. You just select the design you want, adjust the size and make it. There is no software or programming involved,” Susnjara says. 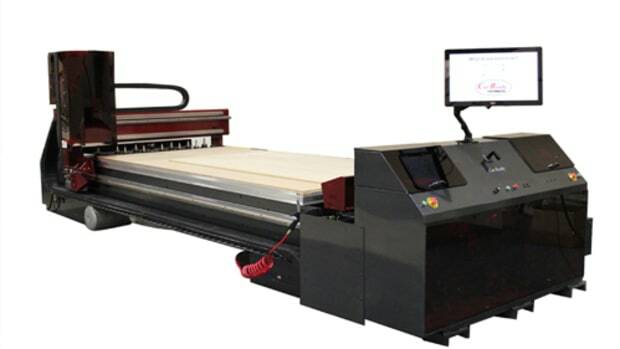 The machine is preloaded with more than 10,000 cabinet and closet designs, for example. 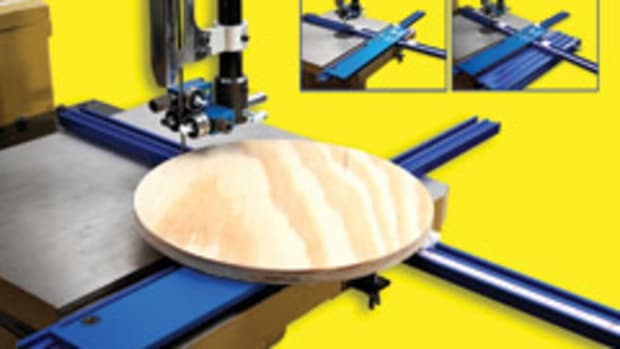 After the dimensions are added and the stock is positioned on the table, the operator presses the start button or can use a remote control. The screen provides information on the job’s progress and time remaining. 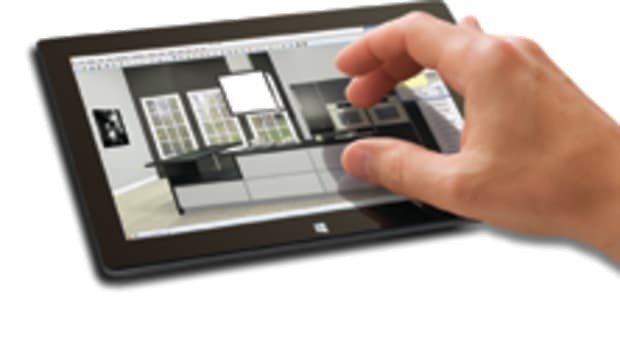 Thermwood plans to add more design options in the coming years, which will be available as free updates to customers. The Cut Ready will be demonstrated at IWF Booth No. 5513.